This is a beautiful book on shamanic soul retrevial. It guides us to retrieving parts of our soul we may have lost. 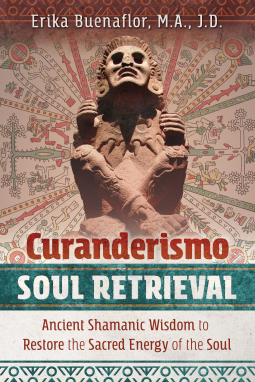 I would recommend this book to anyone interested in shamanic healing and soul retrieval.